For my last vlogging winter in Japan last January, I visited the old town Kyoto and experienced what tourists should do.. Traveling around! Here's my must have to visit if you only have 1 day in Kyoto! 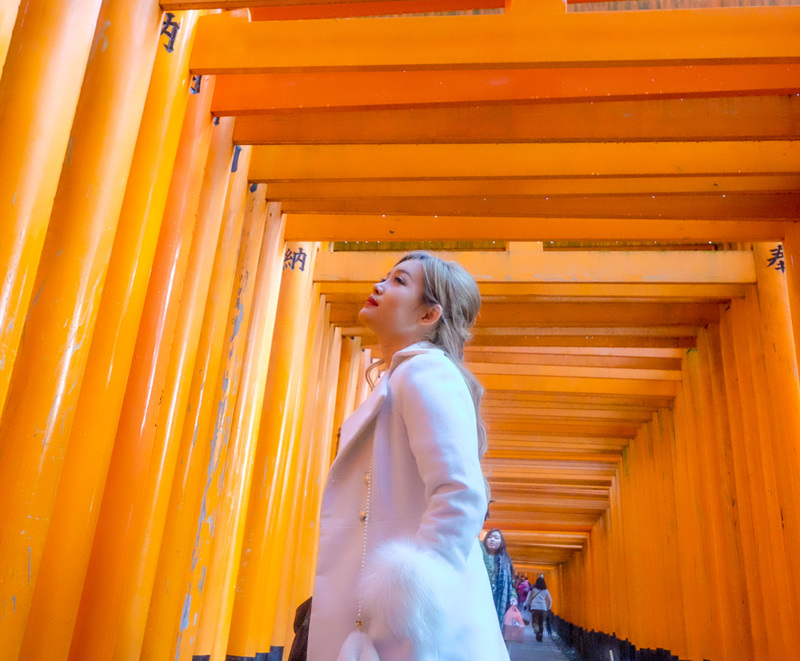 Hopefully this will inspire you to visit Kyoto again, because what is Japan without visiting this beautiful historical city?? Have you ever visited Kyoto? 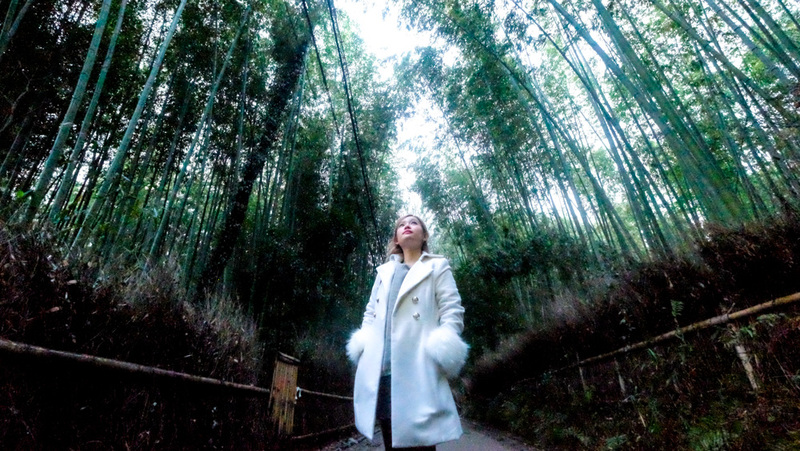 What's your must visit when in Kyoto?